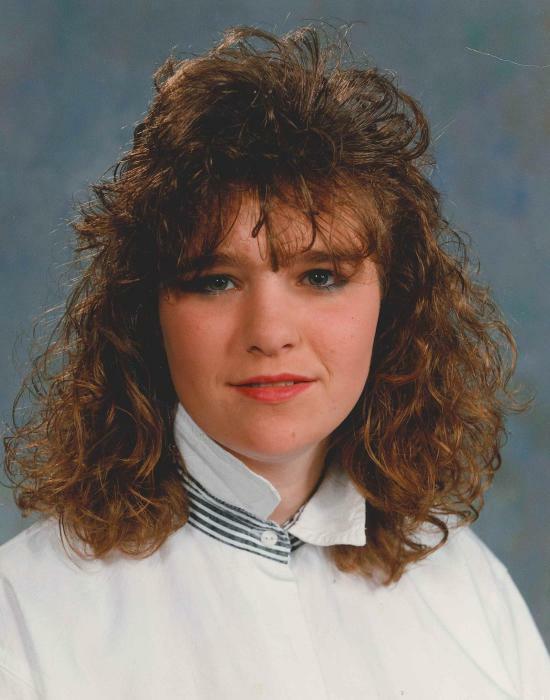 Bonnie Jean Elletson, age 44 of Albertville, passed away on January 19, 2019. She was born on August 7, 1974 in Buffalo, Minnesota. 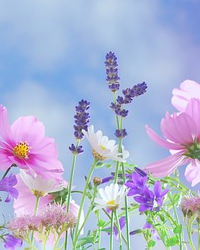 Bonnie had a great passion for gardening and loved spending time with her grandchildren. She was preceded in death by her father, Dale Dewey Elletson. Bonnie is survived by her mother, Susan Elletson; children, Brandon (Casandra) Elletson, Justice Elletson, Eric Elletson “Smith”, Precious Thompson; grandchildren, Kaiden Elletson, Justice Elletson Jr, Kamden Elletson, Monyka Elletson, Mason Elletson and Audriina Kirscheman; brother, David (Darla) Elletson; and many nieces, nephews and other relatives and friends. A Memorial Service will take place at 2:00pm on Tuesday, February 5, 2019 at Peterson-Grimsmo Funeral Chapel, 250 E. Broadway, in Monticello. Visitation will be one hour prior to the service.